JAY-Z's verse on Meek Mill's "What's Free," taken from Mill's new album Championships, attracted attention for lyrics that appeared to target Kanye West. JAY clarified on Twitter that the Ye references were not disses, and on Friday afternoon Kanye responded to JAY's original post, writing "Throne 2" with a shrugging emoji. "Throne 2" is a reference to a follow-up album to JAY-Z and Kanye West's collaborative project Watch The Throne. 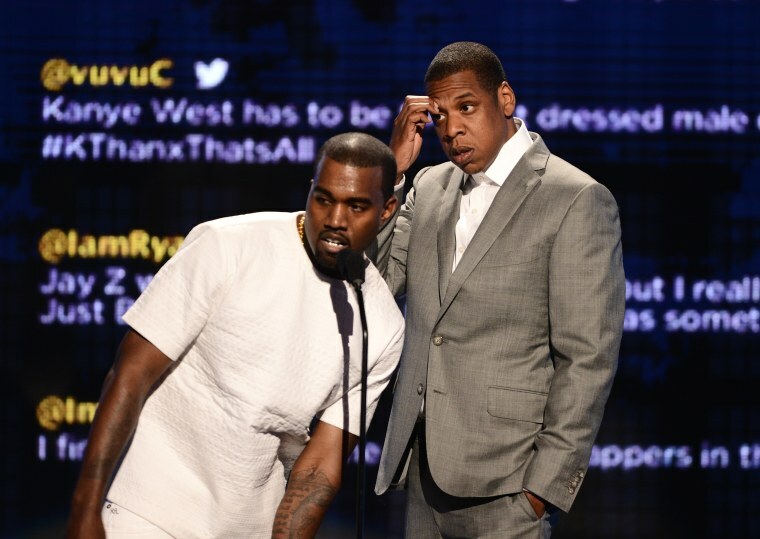 The status of that project has been the subject of much speculation in recent years, since Kanye and JAY's relationship cooled after an onstage outburst during the Saint Pablo tour. In September, though, Kanye hinting on Twitter that a new album is "coming soon." Kanye West is currently working on his new album Yandhi. Originally scheduled for November 23, Yandhi does not currently have a release date.